The CAA is consulting on changes to VMC minima in class D airspace and the means to best mitigate these. 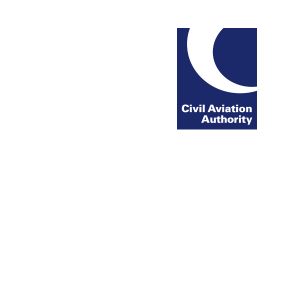 We are proposing changes to Special VFR procedures in order to support UK compliance with SERA.5001. The change will mean that SERA.5001 will be adopted in full. The consultation provides more details of the proposed changes to support non-IFR operations in Class D airspace.